And Kathleen | I have the sky. Last week I got really sick. It started as a faint feeling in my throat – as if I had a tortilla chip stuck in my tonsil. I was in denial that it could be anything serious – but that’s how it always begins. The next morning The Sick had spread down my throat and up into my head. From there it creeped into my lungs and every time I coughed I thought my brain might implode on itself. Between work and tight deadlines I tried to get as much rest as possible by watching all of season 1 of Downton Abbey (I’m hooked) and keeping my body as still and as horizontal as possible. For about a week I didn’t do any yoga, lift any weights, ride any bikes, or climb any walls. I took late afternoon naps and squeezed fresh ginger orange juice. But I didn’t feel like I was getting any better. So I called my client / neighbor turned friend / witch doctor, Claire, for help. 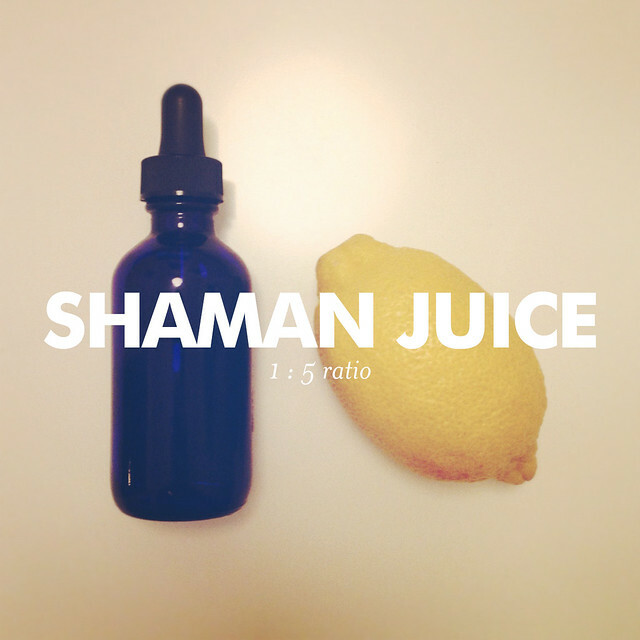 She brought me something called “shaman juice”. I was instructed to carefully measure and combine 5 drops of the medicine with 25 drops of fresh lemon juice, wait 10 minutes, dilute with 8 oz. of water and chug. This recipe was given to her by her boyfriend – a yogi who once spent 48 austere days in a cave, in Greece, meditating – only to be followed up with a case of SARS that was cured by this very shaman juice. Once the lemon had activated the contents of the dropper the mixture smelled a bit like bleach. But I was in. The next day I was feeling a bit more like myself and itching to get moving. That evening, I pried Jeremy away from a 40-page math problem and grad school studies for a walk around the park. I was so happy to be outside. And in that moment of gratitude that the sky turned brilliant shades of pink, yellow, and teal. It was so still out you could hardly tell where your skin ended the the air began. I’ve always thought “content” was the kind of emotion that only boring people liked. But right then and right there I felt more content than I ever have before. It was a taste of pure satisfaction and truth, and just like a powerful drug, I think I’ll always be chasing that high. As of late, I’ve found myself a little sad that I don’t have a beach or a mountain range nearby. But I do have the sky. 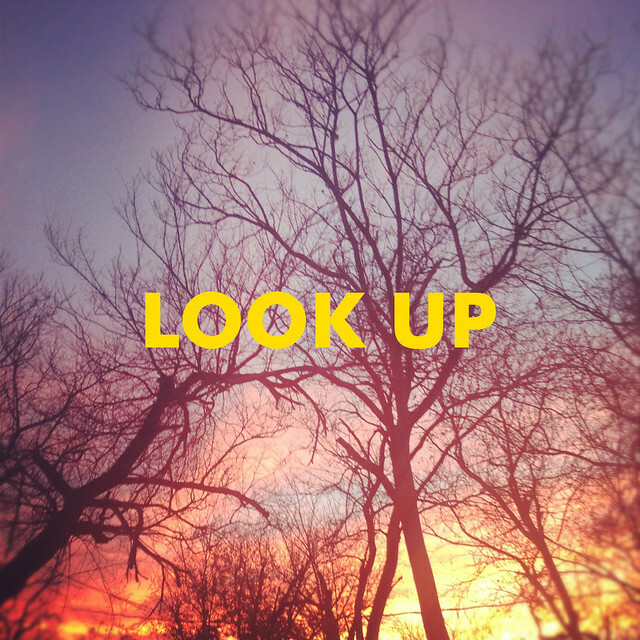 I just need to remember to look up. iPhone photos via Instagram. You can follow me here.